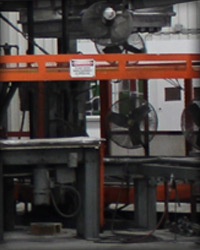 At Ashley Industrial Molding, Inc., we provide custom thermoforming of lower volume panels for a range of applications. Five-stage rotary thermoforming equipment provides efficient production of components without the initial capital expenditure required for production molds. Standard material options include ABS, acrylic, and polyethylene, but a wide variety of polymers can be thermoformed, depending on the required application. 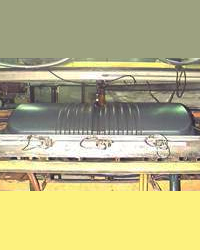 Thermoforming is most cost effective at production levels of approximately 300 to 2,000 units per year, depending on size and complexity of the part. If volumes do increase beyond that range, we are very capable of working with customers to ramp up the production process to a more cost effective production method. 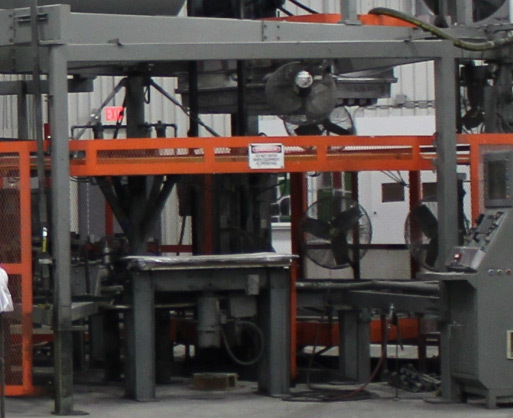 By offering multiple molding options, we can competitively produce premium quality parts at a range of production volumes. our thermoforming capability, see the table below, or contact us directly. Acrylonitrile-Butadiene-Styrene is a low cost thermoplastic material with great impact resistance, easy to machine to close tolerances and thermoforming characteristics. There are flame retardant grades available and the material comes in a wide variety of colored caps and films and textures. Common applications include Cab Roofs, Cosmetic side panels and Covers, as well as interior components. High Molecular Weight High Density Polyethylene is a light weight material that has superior environmental stress crack resistant, with high impact strength and rigidity. It has outstanding chemical resistance and low temperature strength. Common applications include fenders, deflectors, and shields. 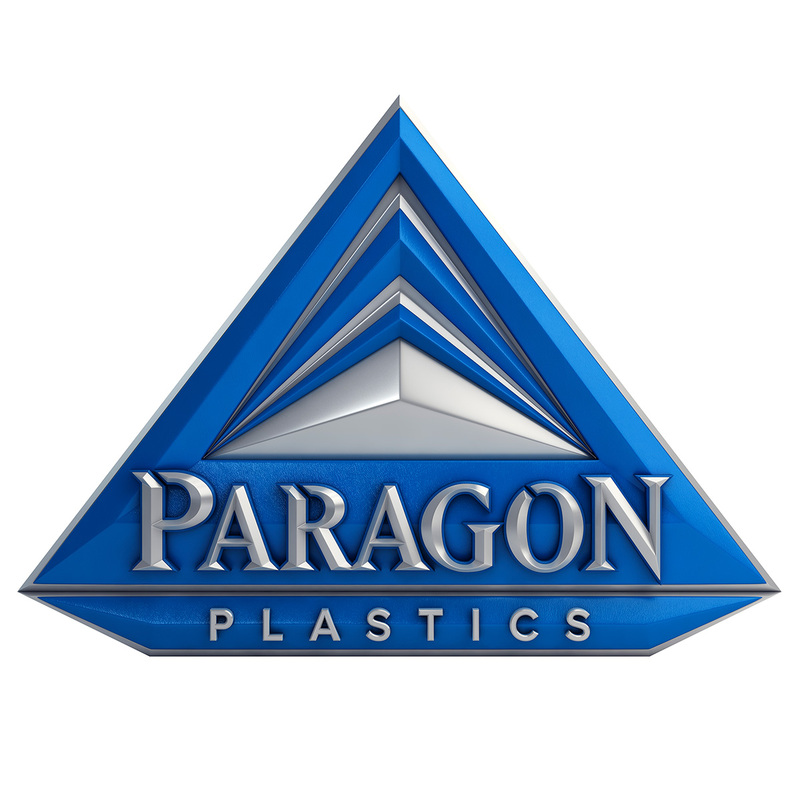 Thermoplastic Polyolefin is a light weight material that can be thermoformed. This material does not degrade under solar UV, it is easy to recycle and it comes in a variety of colors including a gloss finish, if desired. This material is resistant to permanent deformation and it is corrosion resistant. Material has excellent impact characteristics over a large temperature range especially low temperature impact. Common applications include fenders, shields, skirts, and fairings. This material is available in monolayer UV resistant materials, but bright and light colors can be a challenge. Fading and whitening of bright and light colored TPO material can lead to quality and warranty issues. There are specific cap layers for TPO that can offer the best UV characteristics.